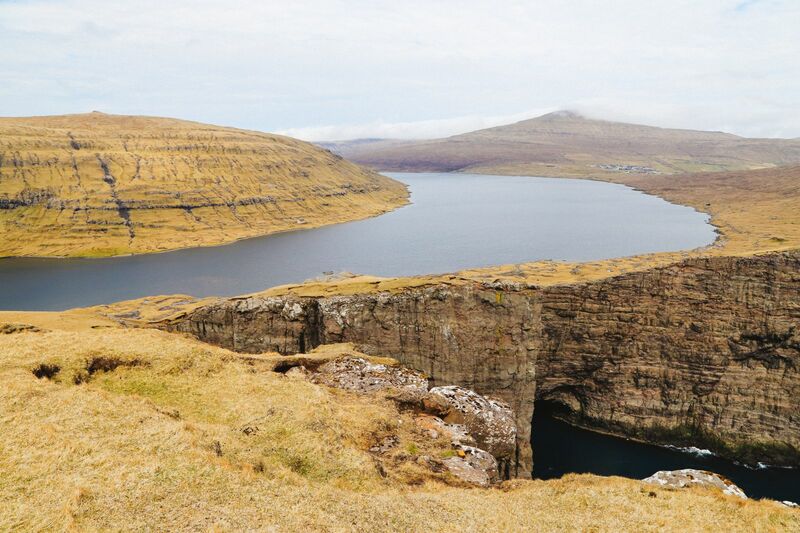 Yup, that’s right – there’s a cliff lake in the Faroe Islands called Sørvágsvatn. 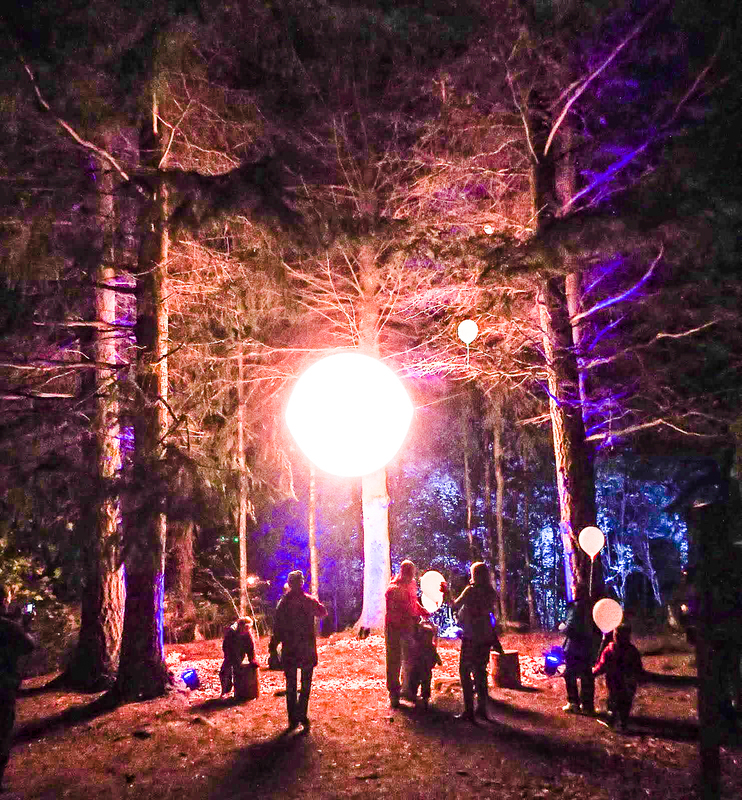 And there’s no guessing needed – it is as high as it looks! 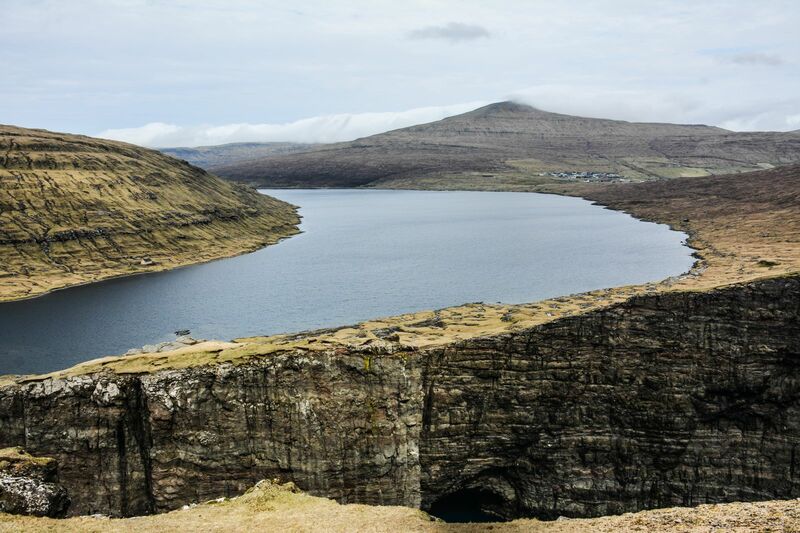 Sørvágsvatn is the largest cliff lake in the Faroe Islands. But that’s not the only thing that makes it impressive. 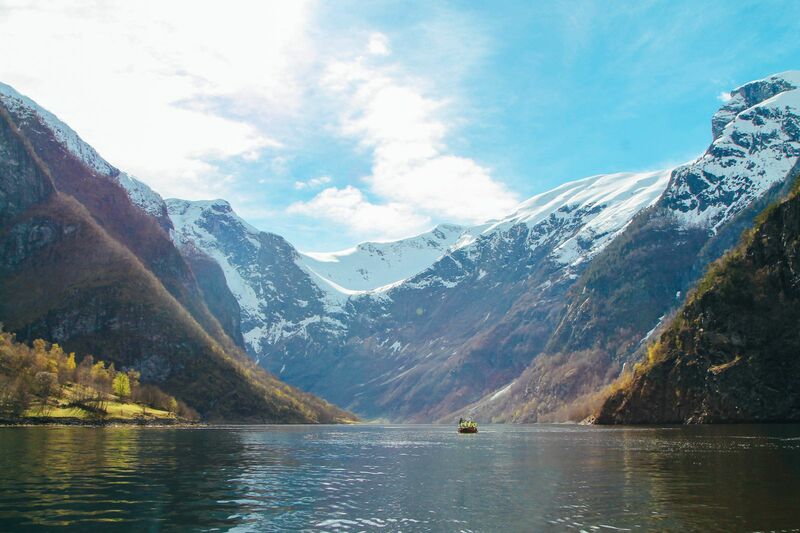 It’s actually the view you get once you reach the cliffs themselves. 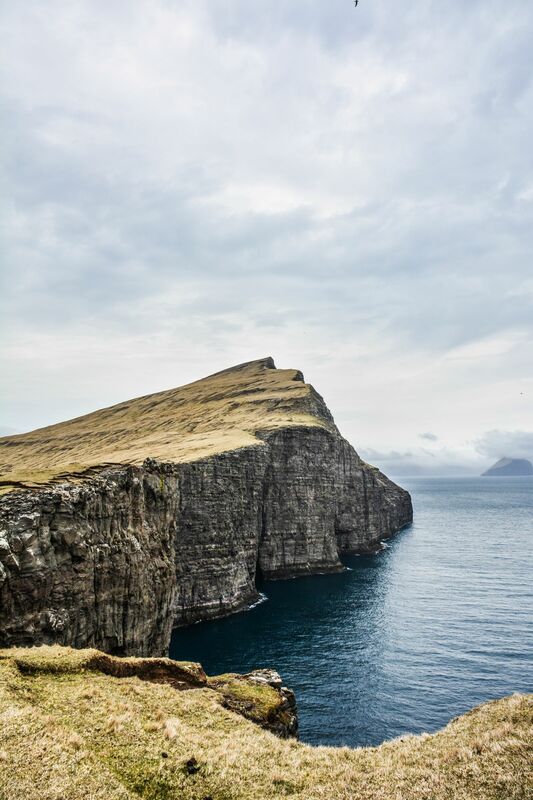 I’d always wanted to visit the cliff lake in the Faroe Islands, so you can imagine how ecstatic I became when realising I could include it on my bumper Faroe Islands itinerary. 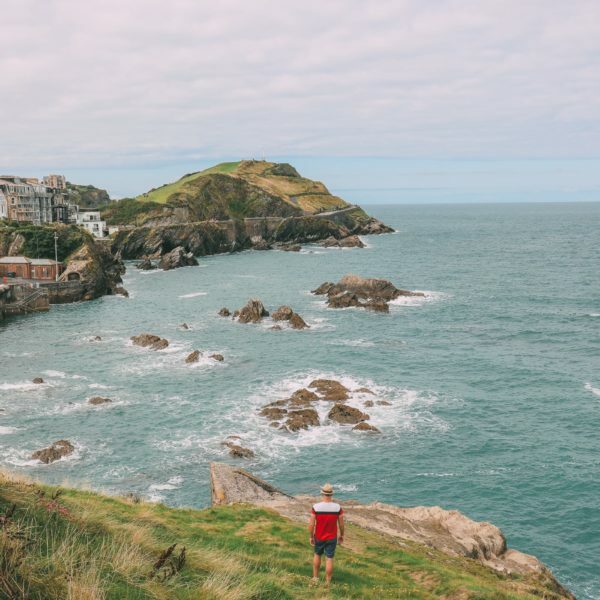 The whole country is spectacular and a true eye-opener to the natural beauty of this relatively small country in the Atlantic Ocean. 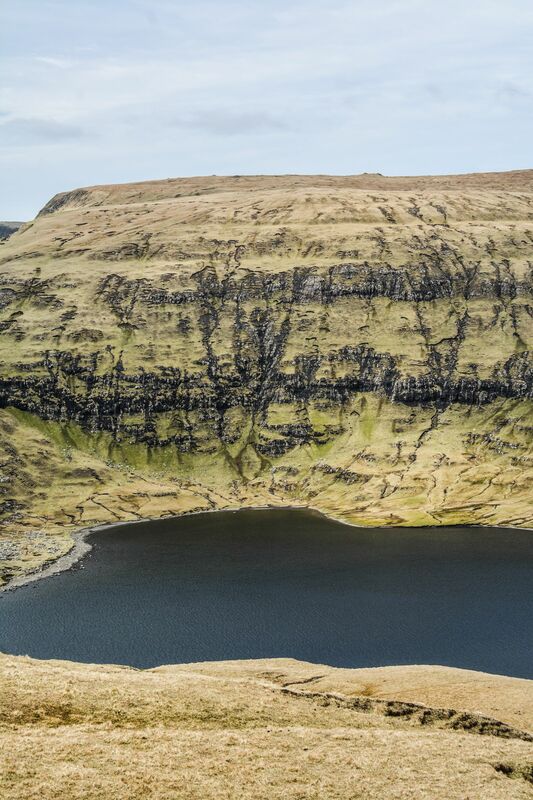 Cliff lake in the Faroe Islands: Where is it? 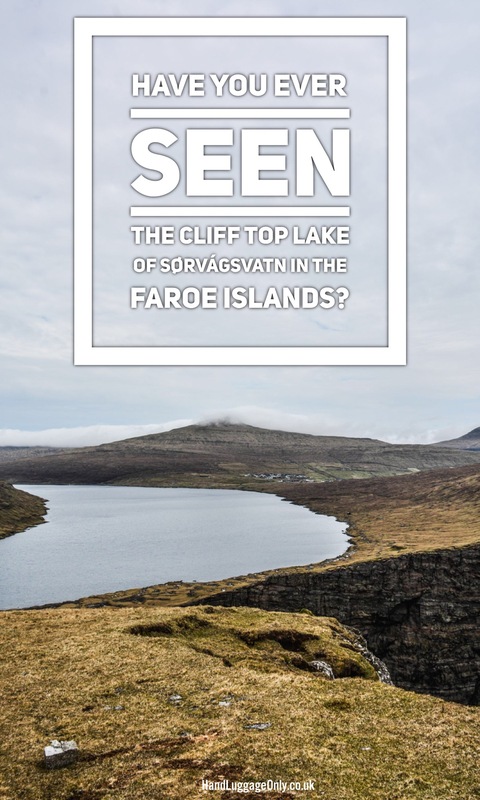 Sørvágsvatn Lake is on the Faroese Island of Vágar (the same as the airport). 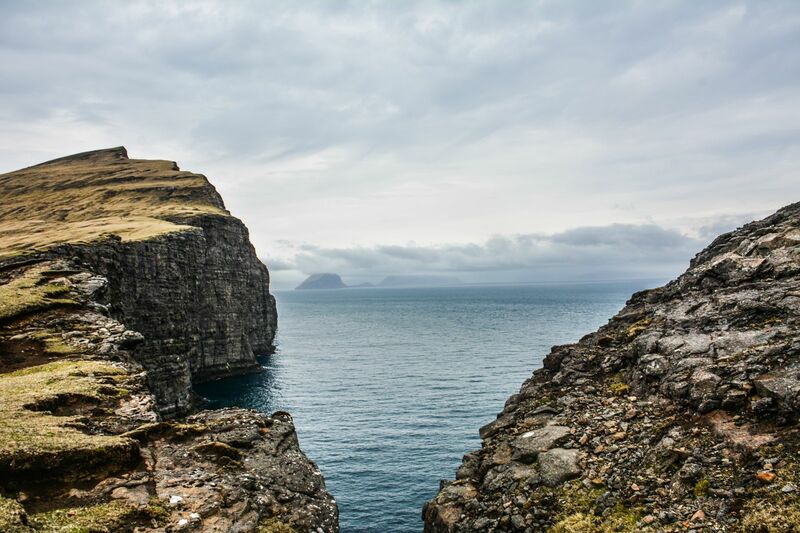 The island itself is easily reached from the Capital City, Tórshavn on the island of Streymoy by one epically long sea tunnel that connects the islands together. 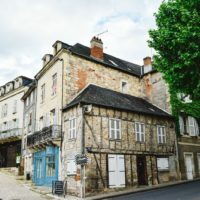 The drive from the capital takes around 45 minutes, whilst the drive from the airport takes around 15 minutes. 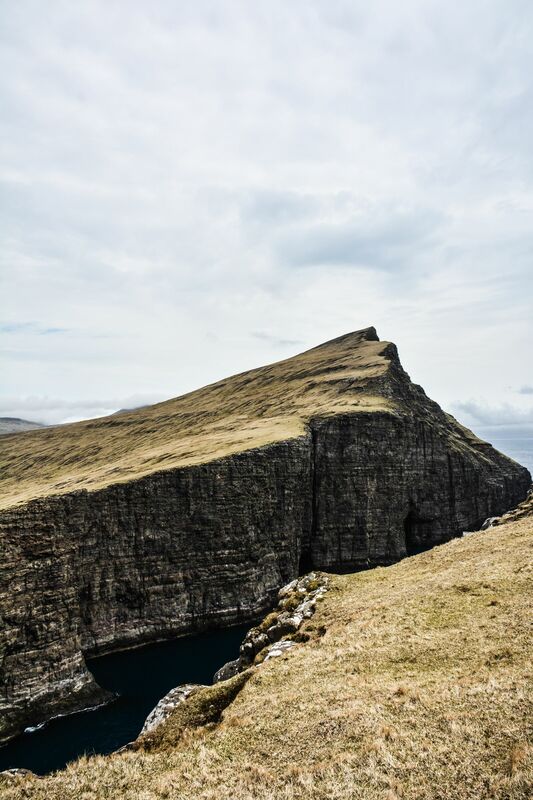 Cliff lake in the Faroe Islands: Is it easy to find? Pretty easy! 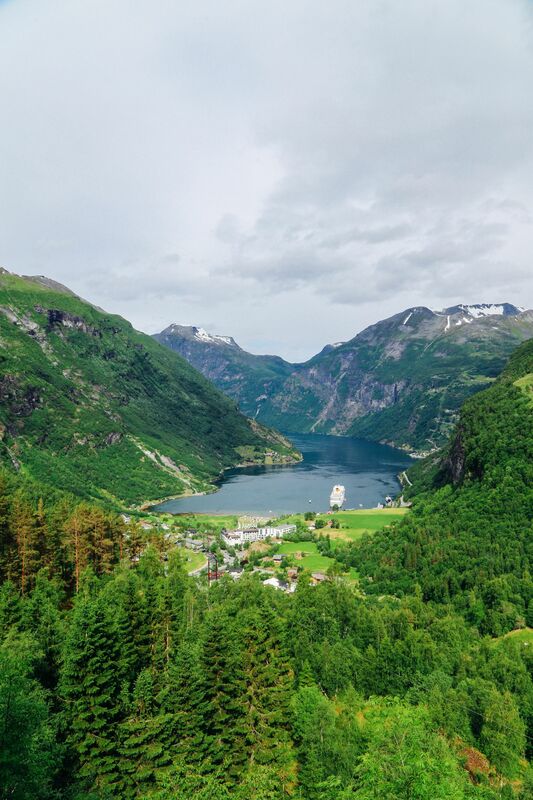 In order to get to the cliff edge, you’ll need to hike around 1-1.5 hours from the closest road. 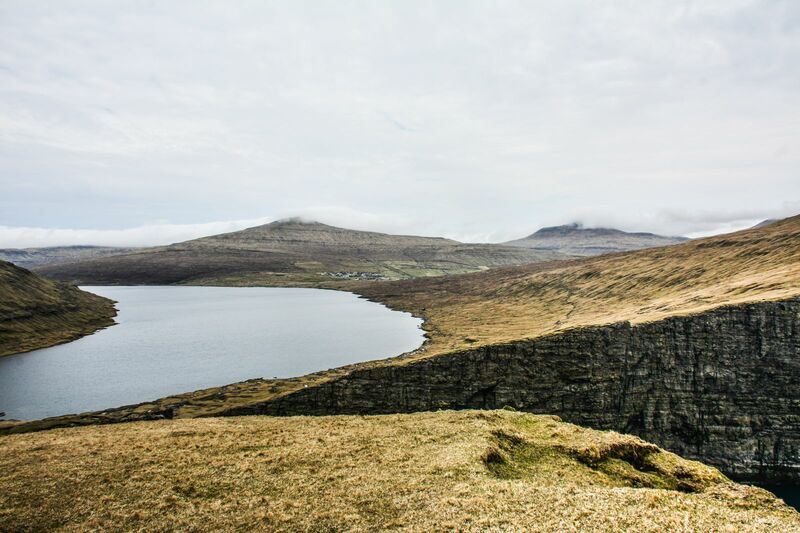 The walk/hike itself is relatively easy, thought the ascent to the cliff edge can leave you a little out of breath. 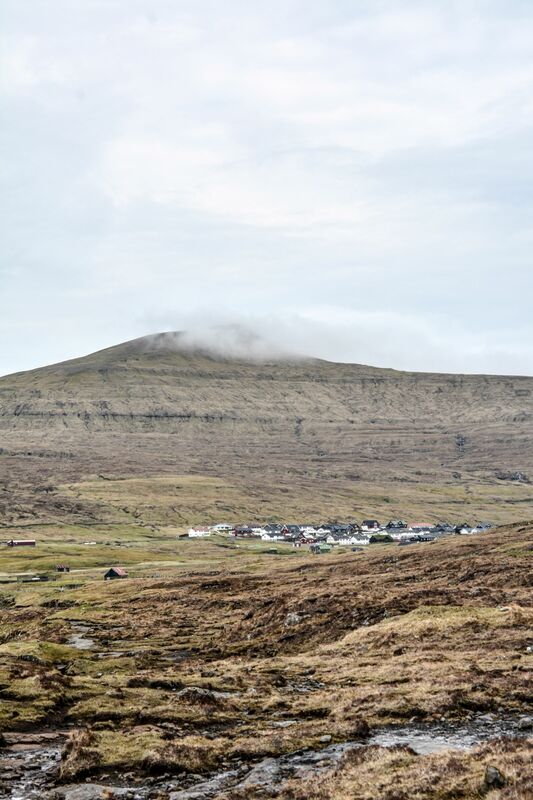 Park your car on the most eastern side of Sandavágur village and walk the rest. 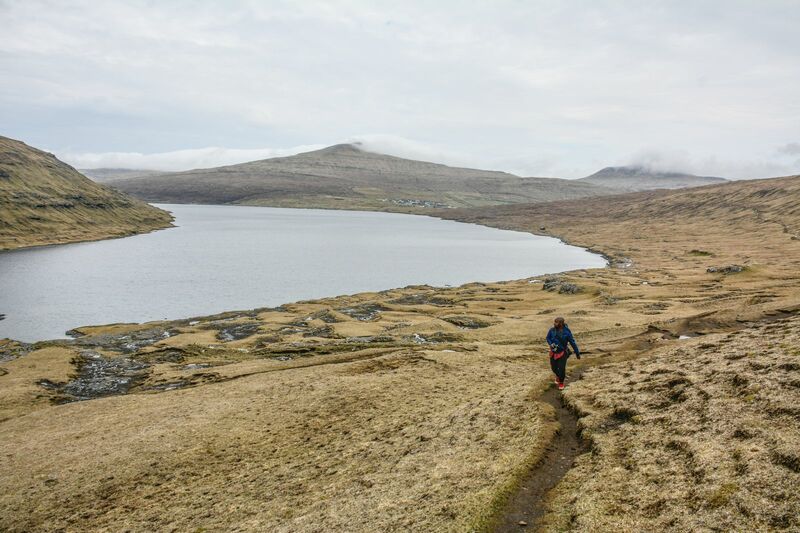 The route is marked by white boulders that’ll lead you right to the vantage point. 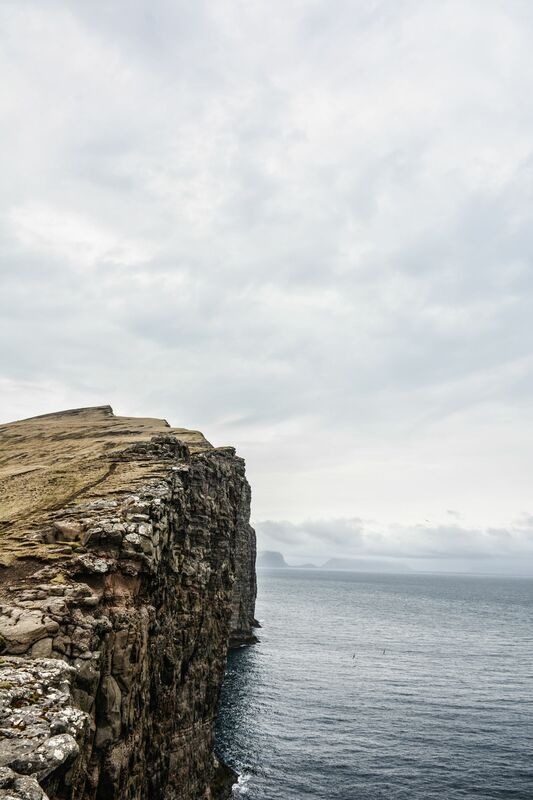 Cliff lake in the Faroe Islands: How long should I visit for? 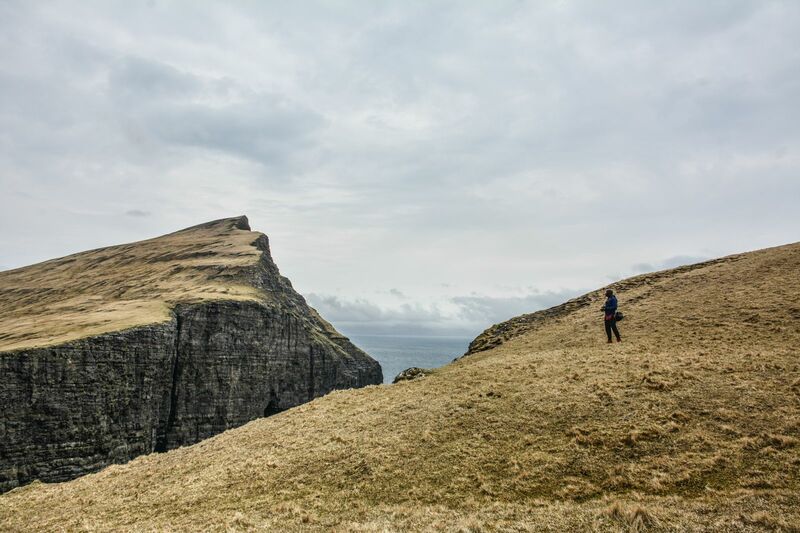 As mentioned, the hike will take you around 1-1.5 hours each way from the village of Sandavágur, taking into consideration that you’ll probably spend at least an hour enjoying the views – you will need to allow between 3.5-4.5 hours to complete the whole hike. 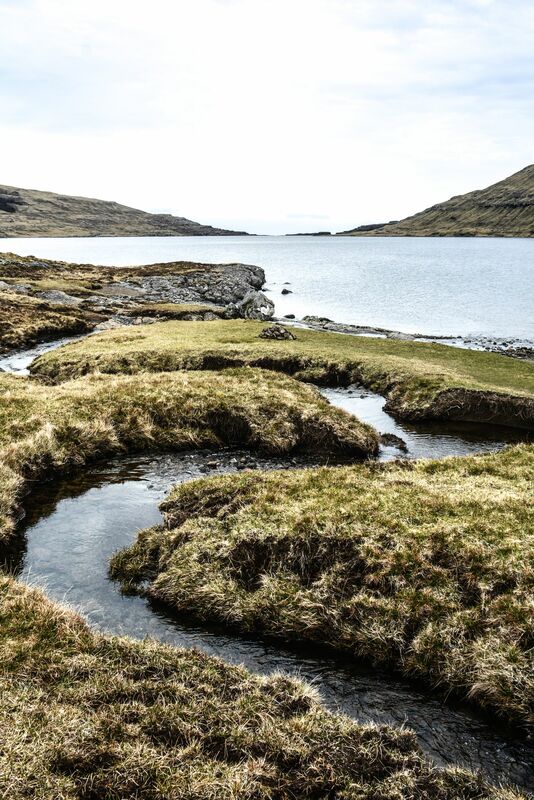 This will give you ample time and not rush across the uneven terrain and tundra that makes up this area of the island. 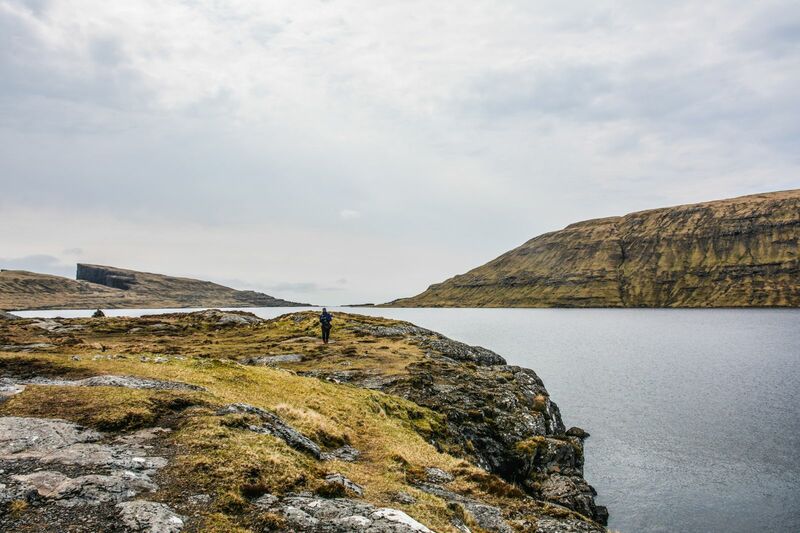 Cliff lake in the Faroe Islands: What do I need to pack? 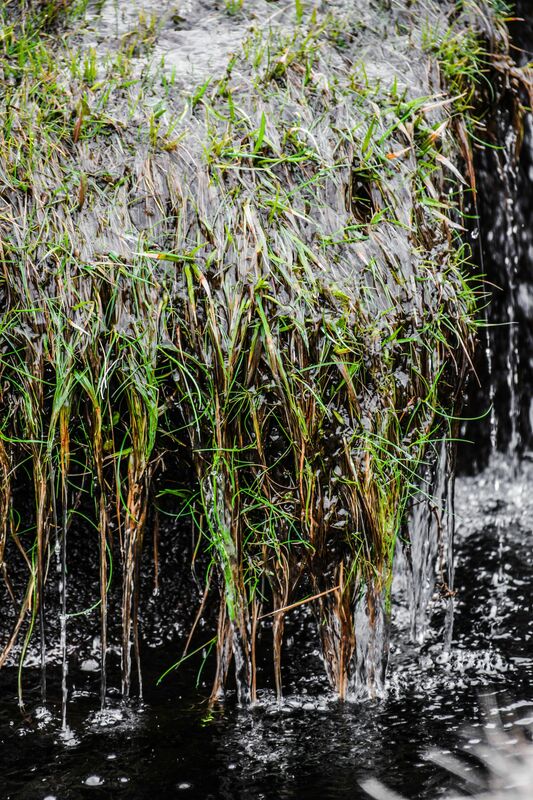 Pack a pair of good walking boots that are also waterproof. 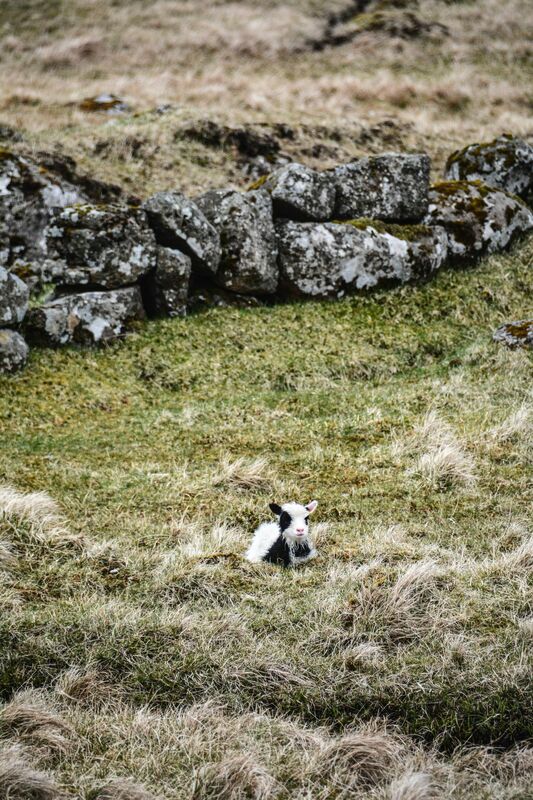 You’ll be thankful for these when your walking in the muddy terrain. 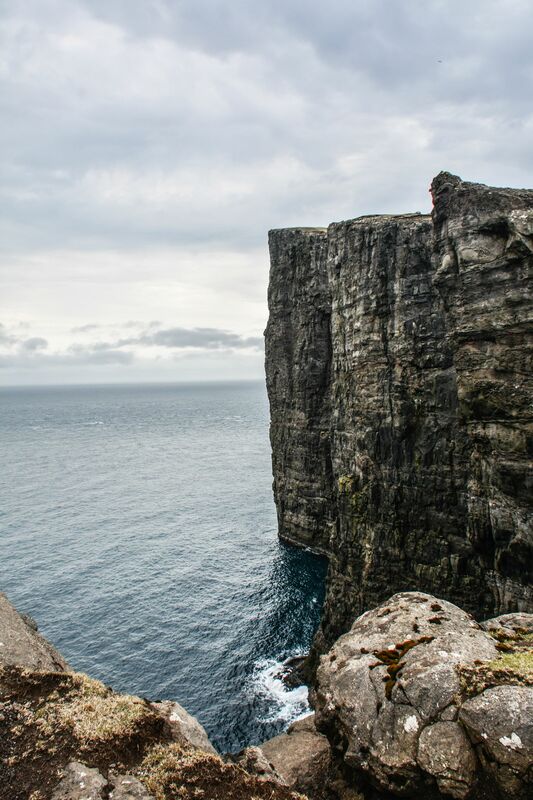 A good grip will also benefit you – especially when you’re stood right next to a 100-metre sheer drop to the ocean below! Remember to pack a big bottle of water and take quite a few layers that allow you to de-robe as your hike gets a little more intense. 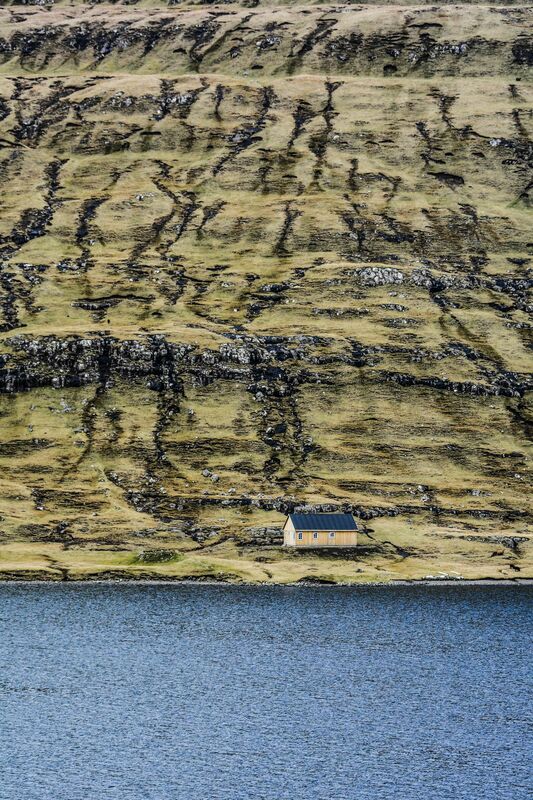 Also, don’t forget these essential items that you’ll need for your trip to the Faroe Islands. In case of emergency, you can contact the local police, medics, coastguards via 112 on your mobile phone. 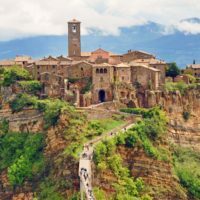 There is good service right across the hiked route. 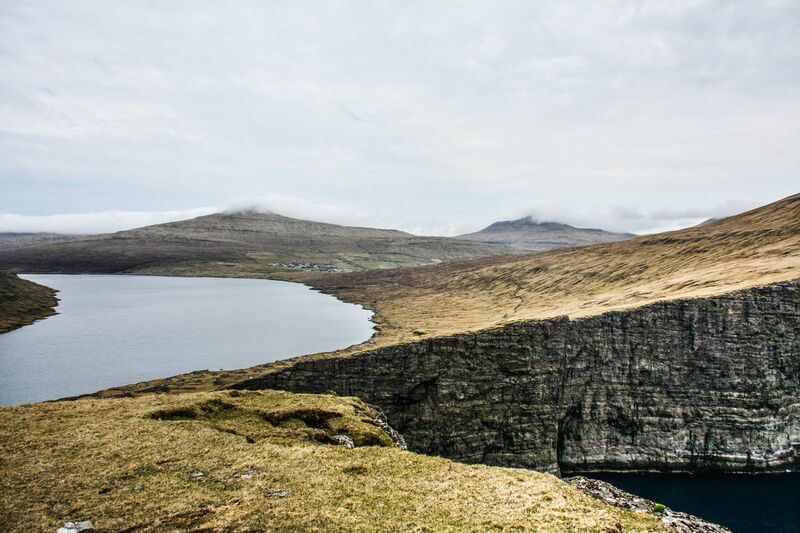 Cliff lake in the Faroe Islands: How much does it cost? It’s totally FREE! 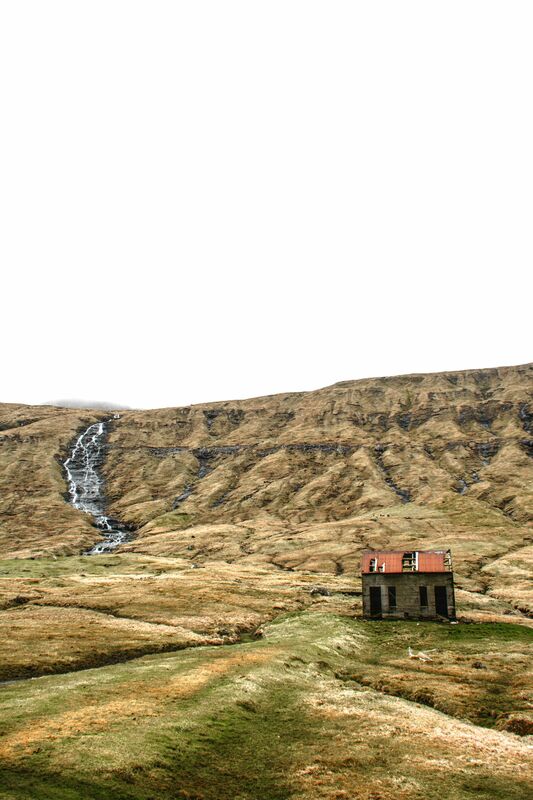 None of the natural sights in the Faroe Islands is chargeable. 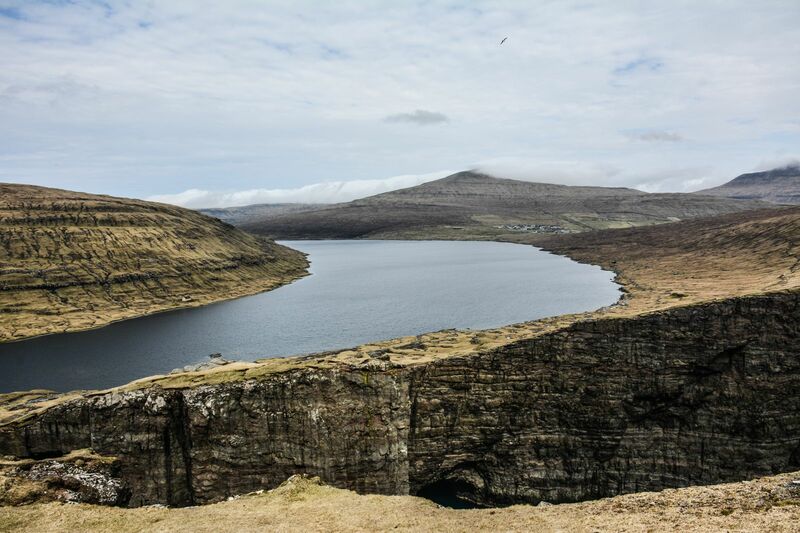 Cliff lake in the Faroe Islands: What does it look like?